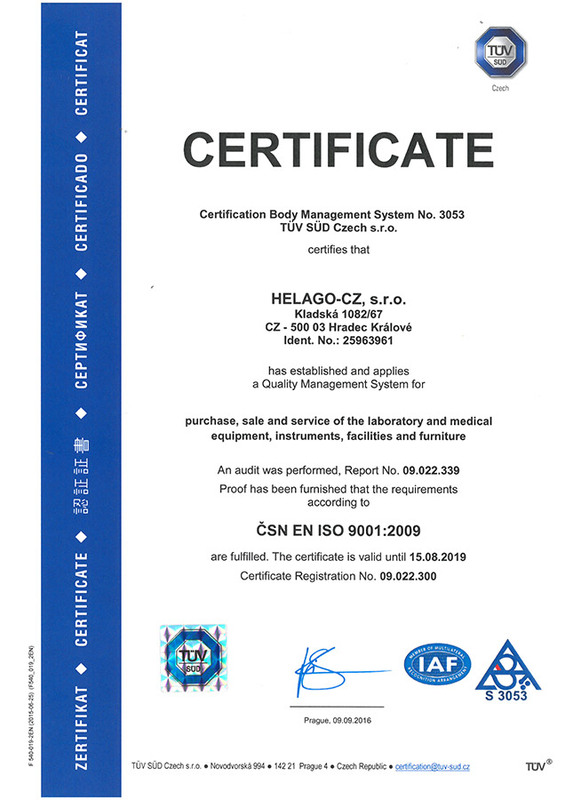 S2220 - newborn Super Tory - HELAGO-CZ, s.r.o. 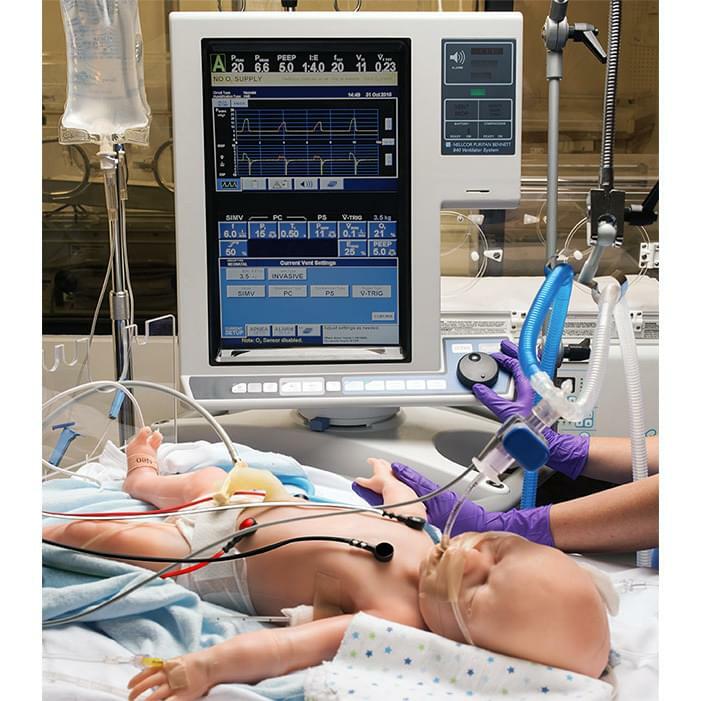 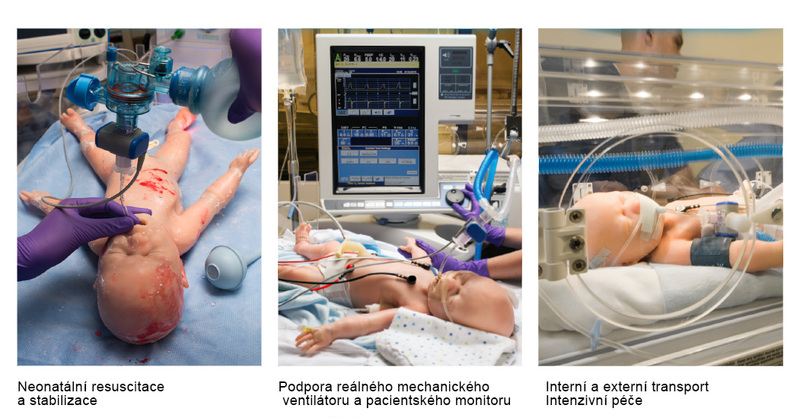 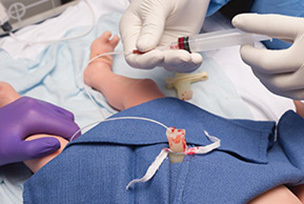 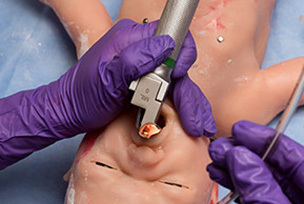 The first newborn simulator developed to meet the challenges of neonatal care specialist training in real environments. Wireless control at distances up to 100 ft.